Get savings on student loan financing, continuing medical education (CME), and more with exclusive discounts arranged for our members. CMA has partnered with SoFi, a leader in marketplace lending, to provide members with a variety of student loan refinancing options, including low-variable and fixed rates with terms ranging from five to 20 years. CMA members also qualify for an additional rate discount of 0.25 percent off the approved loan rate. Whether you are a seasoned physician or just out of residency, the California Physician ™ Career Center offers the opportunities and resources you need to advance your career. 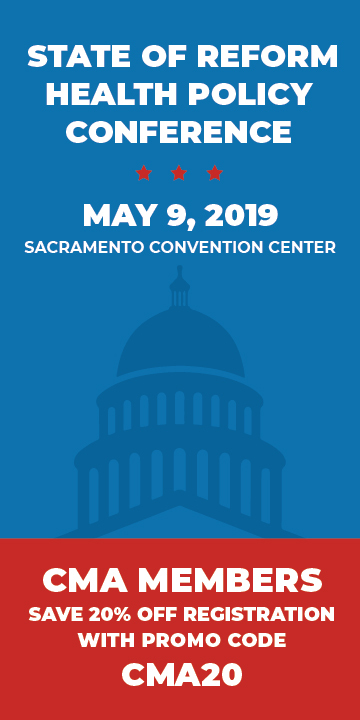 This benefit includes tips on resume writing, interviews, and networking, as well as hundreds of current job openings in California. 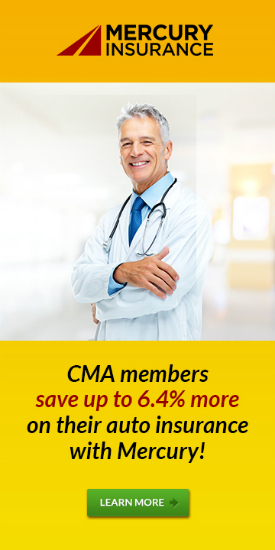 CMA provides timely, high quality educational programs for physician members and their staff. From highly-interactive in person seminars to live and on-demand webinars, CMA provides you with the information you need to run a successful medical practice. With DocbookMD, the CMA network of physicians is at your fingertips for consultation, referrals, and HIPAA-secure information exchange. IMQ Online Education is a new online continuing medical education (CME) platform from CMA's Institute for Medical Quality (IMQ) that provides access to courses for AMA PRA Category 1 Credit™, and helps physicians maintain their licenses and meet board certification requirements. Travelers protect themselves and their families with travel insurance, and navigate through unanticipated travel delays, bad weather, lost luggage and medical emergencies in foreign countries. Browse our extensive library of pre-recorded webinars, covering a wide range of medical practice and public health topics.